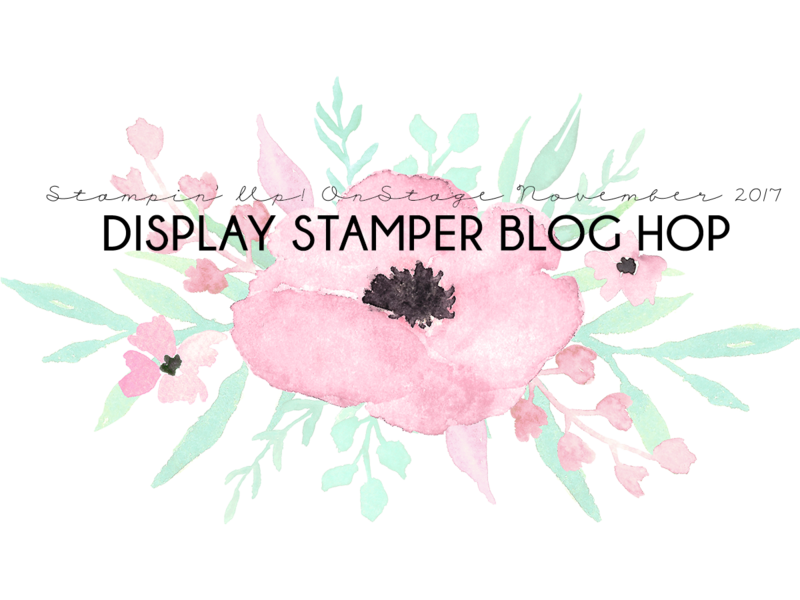 It's been a whirlwind since the Stampin' Up! OnStage event wrapped up in Salt Lake City last week and it's now back to real life for me on the East Coast of Canada. For me that means laundry, morning meltdowns, struggling to maintain a work-life balance all the while creating and blogging in between. 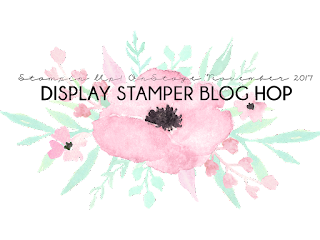 This week is extra special and that's because I am blogging with 19 other exceptional Stampin' Up! demonstrators from around the world. Each of these demonstrators were selected to be a "Display Stamper". 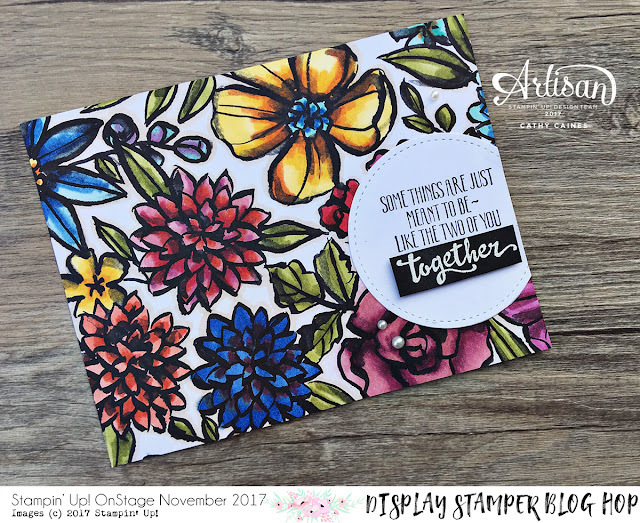 A "Display Stamper" is a Demonstrator that is sent product from a future catalogue in order to create projects to inspire those at a Stampin' Up! event called OnStage. 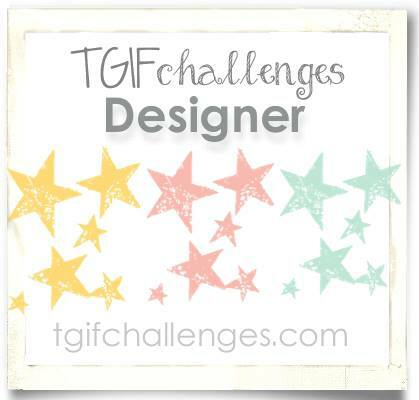 Over the course of the next 7 days, we will each show you projects that we created for those display boards in the respective regions. My projects were displayed in the only North American event in Salt Lake City. 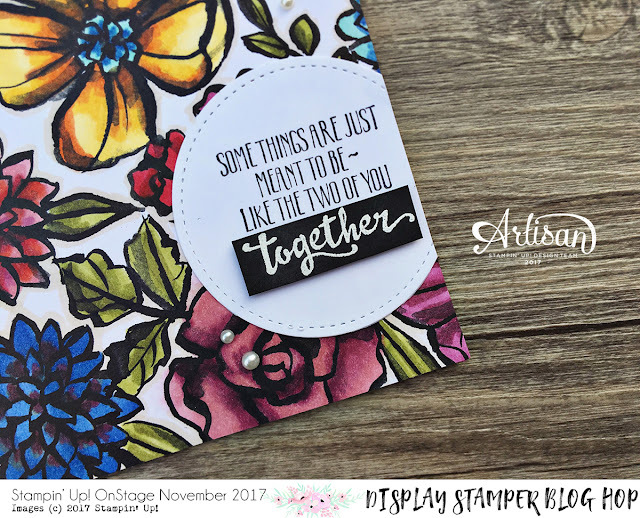 Thanks for dropping by and I hope we inspire you with these products, which will be available in the 2018 Stampin' Up! Occasions catalogue or Salebration catalogue on January 3, 2018. 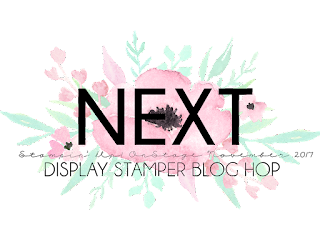 Today's project was brought to life using the Stampin' Up! Blends alcohol markers. This Petal Palette Designer Series Paper is actually in black and white; however, blending Stampin' Up! alcohol markers made this page turn into a piece of art. 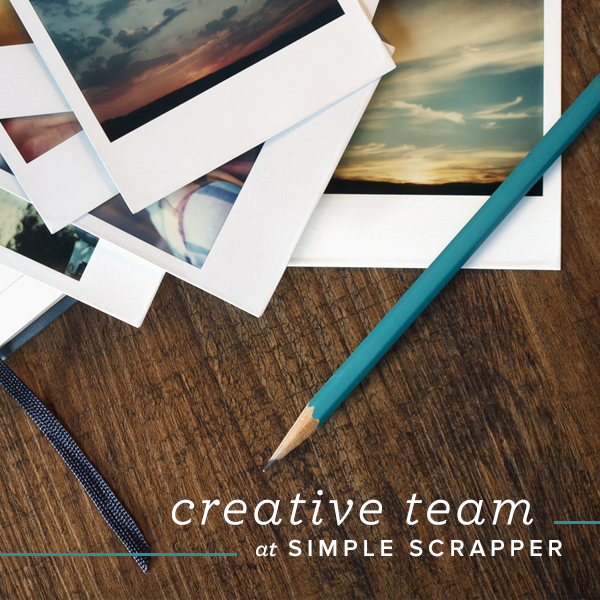 While the Blends are amazing with stamped images, don't be afraid to use them on any patterned paper. While it's a simple card, the colouring took time - I enjoyed every moment and channeled my inner Connie Collins floral style. 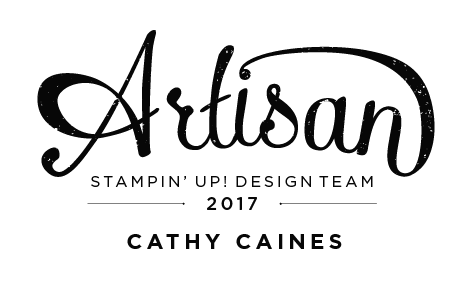 It's worth noting that Connie will be joining me on the 2018 Stampin' Up! 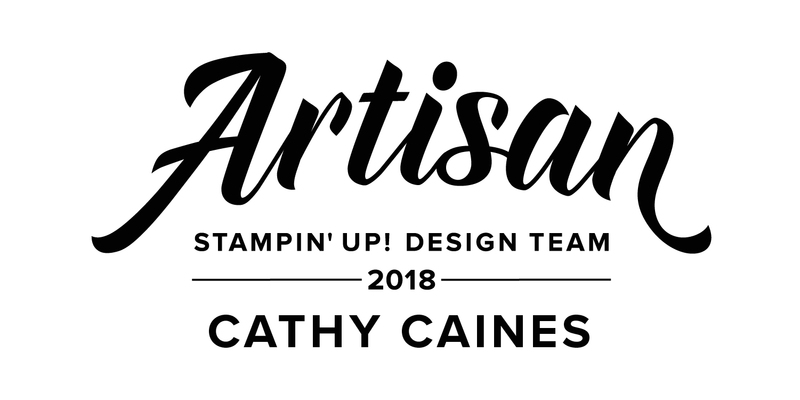 Artisan Design team and I couldn't be more excited to be reunited with my 2013 Artisan friend. I am pretty sure I am her number one fan as every project she creates looks like it was created with great thought and love. You can find her at Constantly Stamping. I can't wait to show you more projects over the next few days. 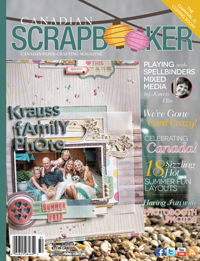 For now, I'd like to introduce you to my new friend Diane Browning - let's see what she created! Cathy! Jaw dropping color. You amaze and I cannot wait to learn from you this year. Thanks for organizing this hop. My jaw drops everytime I see this card! I love the coloring, so much depth and detail, I could stare at it for an hour :). You are amazing! Ummmm wow! Such a gorgeous card Cathy. Your colouring is just superb. Thanks for organising this hop. All your hard work is very much appreciated.